Why Miami for Maritime Law? 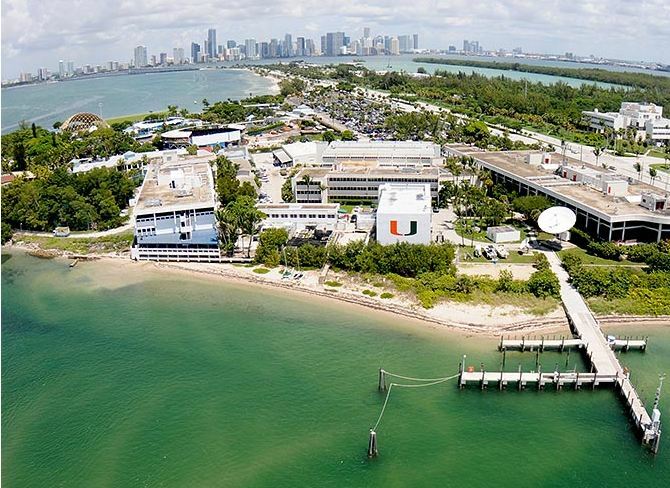 Location: Surrounded by water, Miami offers a unique opportunity to study Maritime Law. 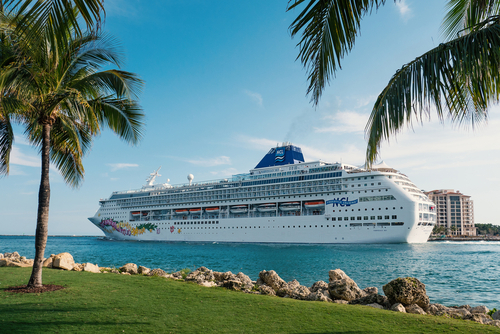 The city is unquestionably the cruise capital of the world. It hosts the largest single-ship cruise terminal and all the major companies’ principal place of business located minutes from the Port of Miami - the top cargo gateway of the Americas. Faculty: Miami Law is known for its renowned professors who share their knowledge and skills with students. Advising & Networking: A career advisor with special training assists international LL.M. students with their job search including resume writing and interviewing skills. Students have the chance to attend conferences with experts in the field. Bar Exam: Upon completion of the LL.M. degree, students can qualify and elect to take an American Bar Exam as various U.S. jurisdictions permit non-U.S.-trained law graduates to become members of their bar including New York. Rosenstiel School of Marine and Atmospheric Science (RSMAS): The Maritime LL.M. 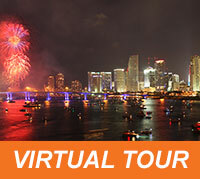 draws upon the expertise of RSMAS graduate school at The University of Miami. As one of the leading academic oceanographic and atmospheric research institutions in the world, the School's basic and applied research interests encompass virtually all marine-related sciences. Flexibility: Students receive one-on-one course advising to elect appropriate courses that match their academic and professional goals and can choose among different areas of study and take courses at RSMAS. International Law of the Sea - This area is for students interested in learning about the laws governing scarce ocean resources along with their implementation in a global context, and for those attracted to the pursuit of career paths in public international law of the sea or who plan to work with a public agency. Courses in this area focus on the rules, agreements, and institutions, both nationally and internationally, that regulate the use and management of navigable waters. Admiralty Law - This is the area for those interested in pursuing a career in private law, either by working with a law firm with a maritime law practice, or working in-house with a shipping company, P&I Club, or a cruise line. Taught by the most distinguished and reputable professors in the field with first-hand experience with maritime law issues, students interested in practicing admiralty law will gain valuable insight and knowledge into all areas of this fascinating field of law. Marine & Environmental Law and Policy - Students interested in understanding the competing interests of development and the protection of the marine and coastal ecosystems should consider this area. The Maritime Law curriculum provides excellent preparation for policy-making, practicing, and teaching in the environmental law field. Full-time, Part-time Study Options: Students may study on a full-time or part-time basis . For part-time study, the same minimum number of credits is required for the LL.M. degree and must be earned within two years from the initial date of matriculation. J.D./LL.M. Joint Degree in Maritime Law: Students wishing to also obtain a Juris Doctor (J.D.) degree and J.D. students wishing to also obtain an LL.M. in Maritime Law should opt for the J.D./LL.M. in Maritime Law. Intensive Legal English + LL.M. in Maritime Law: This three-semester program is designed for foreign-trained law graduates who need to improve their English proficiency before embarking on studying for their LL.M. in Maritime Law. For more information about our Intensive English program please visit LL.M. with Intensive Legal English. Also, each year, several scholarships are available and awarded to outstanding applicants on the basis of skills and achievements. Veteran Lawyer Lands in New Sea with Maritime LL.M.